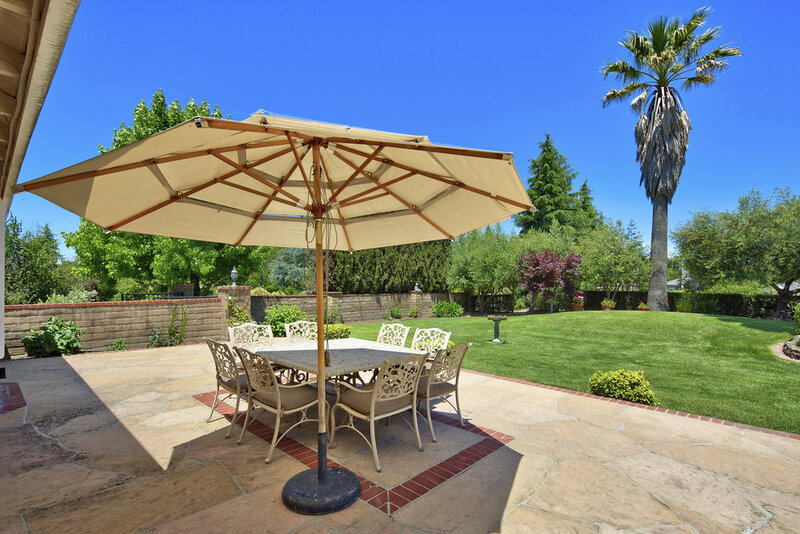 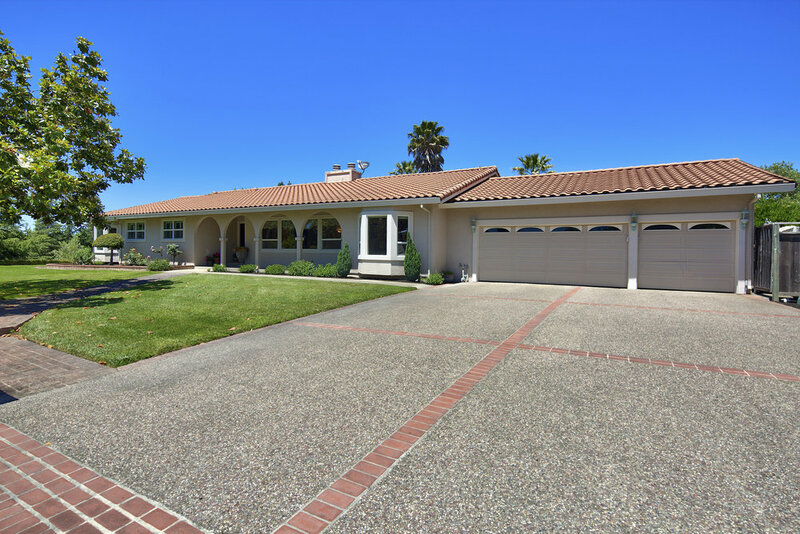 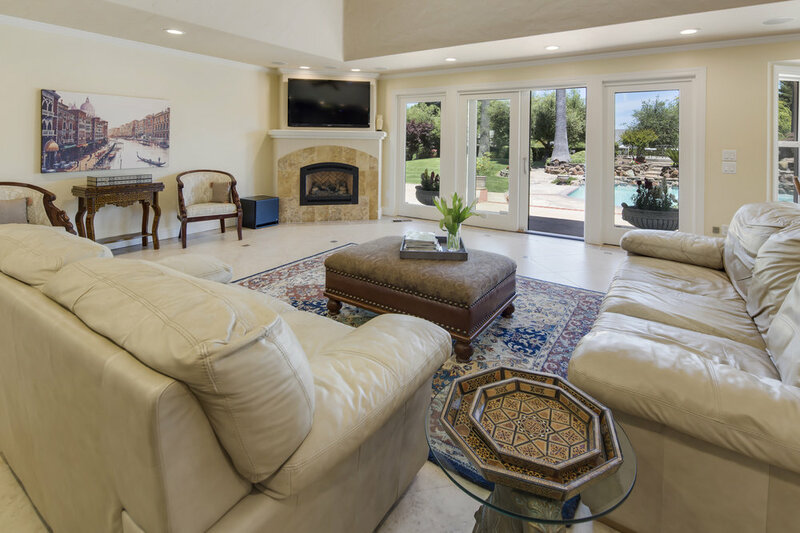 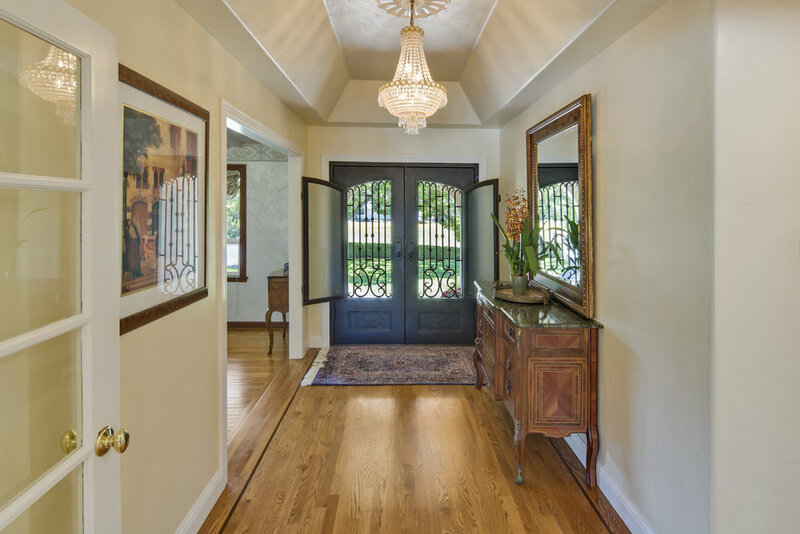 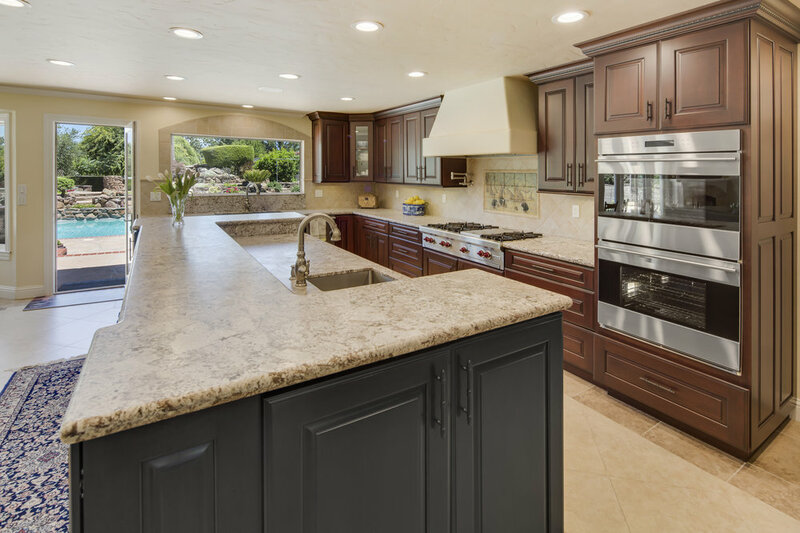 Spectacular one level home near Santa Rosa Golf Club. 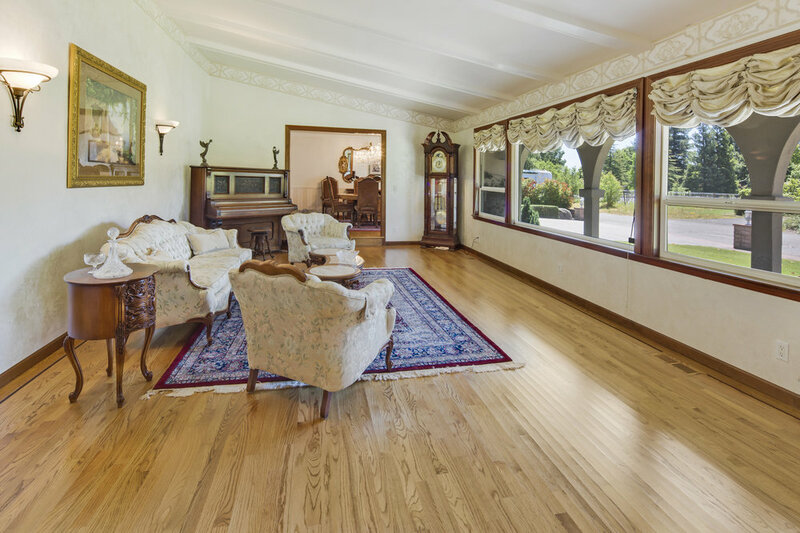 This property has it all, 4 Bedrooms and 3.5 Bath on 1.27 acres. 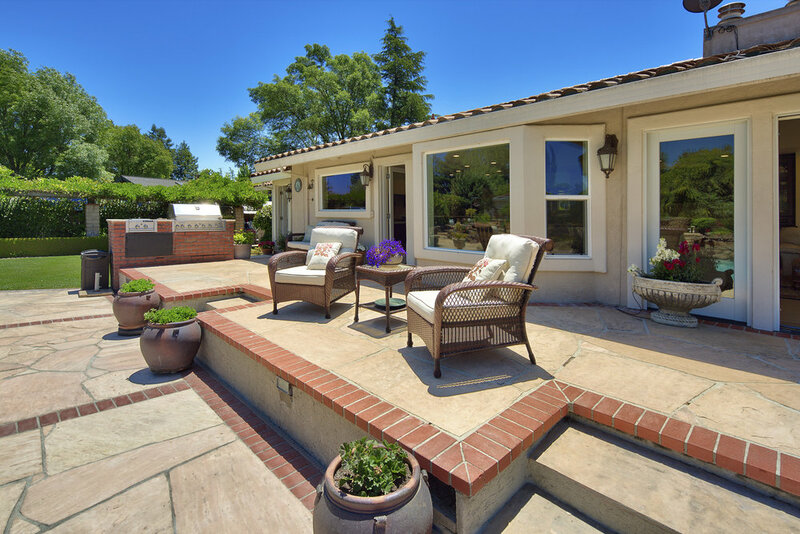 This single story home features: a large master suite with a walk in closet, a huge great room opening up to pool area, remodeled kitchen, workshop for projects or cars, beautiful in ground pool, and raised garden beds. 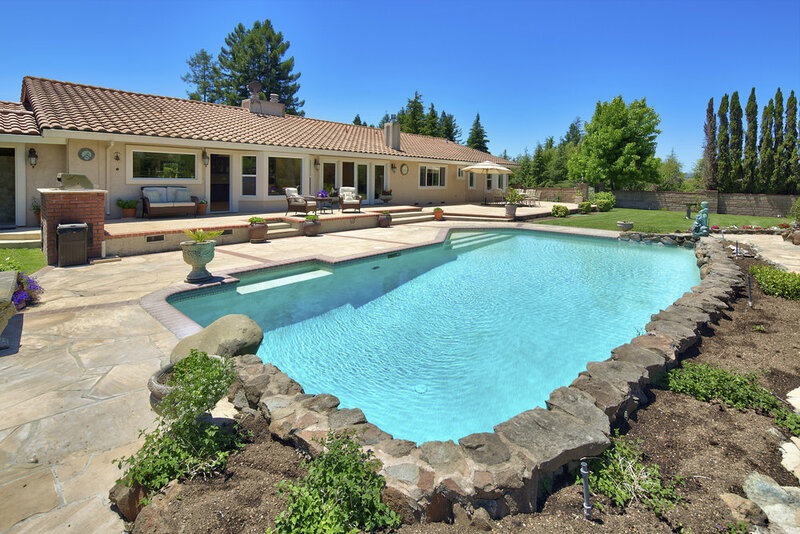 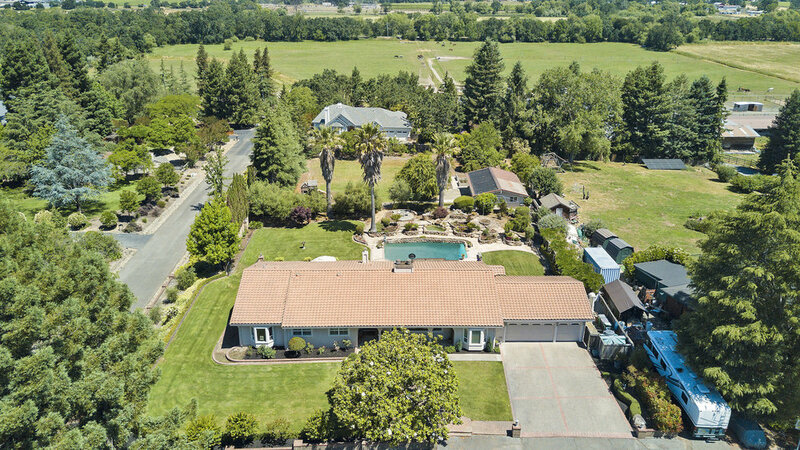 This would make the ideal family, or second home for anyone wanting a great country location, near wineries and all that wine country offers.